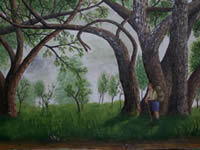 Colla Bosman was born in 1956 and started oilpainting as a hobby in 2002. She loves experimenting with different techniques and has done a variety of different works i.e. 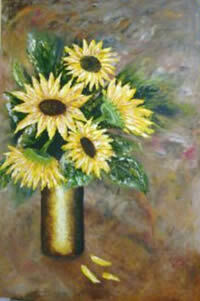 landscapes, portraits, seascapes and flowers.